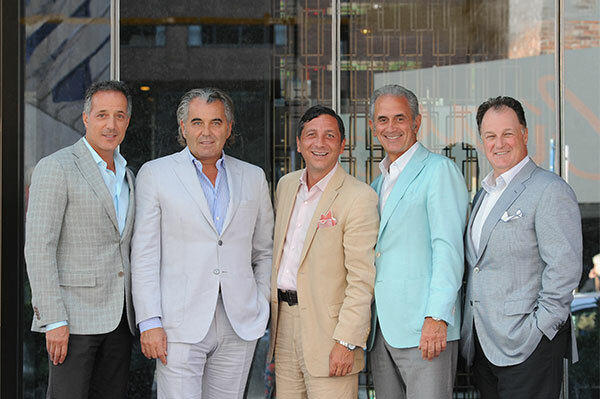 The Gelato Cup Golf Tournament hasn’t just pledged $3 million over 10 years to help build a new rooftop helipad at Sunnybrook; the tournament’s five founders, Mauro Baldassarra, Jim V. De Gasperis, Perry Dolente, Dino Longo and Franco Palladini, inspired many others to join them in funding the $8.7 million needed to make the project a reality. Close to 1,200 critically ill patients are cared for each year at the Tory Regional Trauma Centre. More than 200 of those arrive at the hospital via a helicopter on the east end of the hospital’s property, where a ground ambulance transports patients another 500 metres to the hospital emergency department. The 18th annual Gelato Cup Golf Tournament will continue to fund a new rooftop helipad at the Sunnybrook Hospital. Over 1,200 patients per year are cared for at the Tory Regional Trauma Centre. About 25% of those cases arrive by air ambulance. Patients arrive from other hospitals, as well as directly from on-scene trauma. Trauma patients arriving by helicopter currently land at a helipad on the east end of Sunnybrook’s property, where they are then transported by ground ambulance to the hospital’s emergency department. 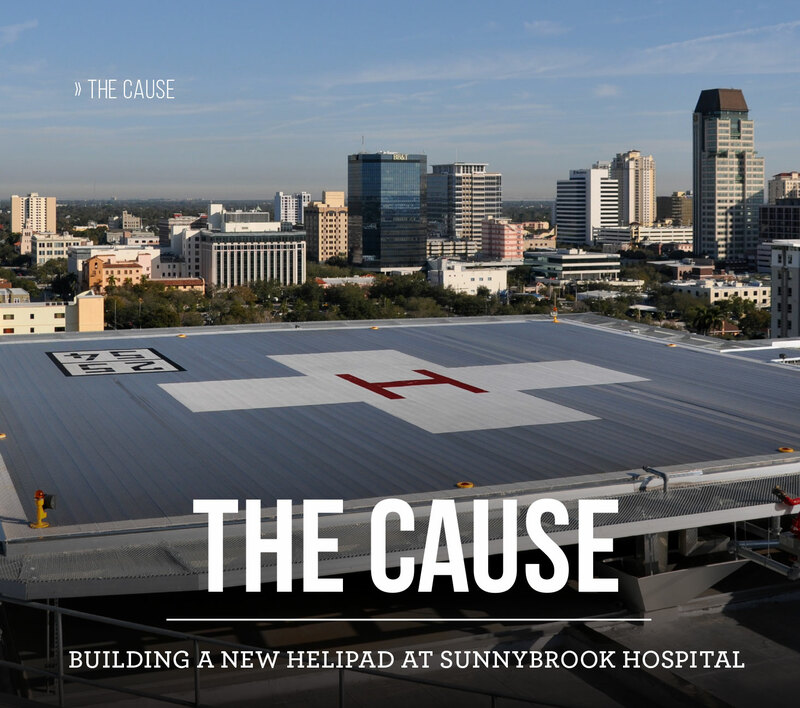 Rerouting helicopter trauma landings to the new rooftop helipad location will save precious moments and allow critical patients to access the lifesaving treatment they need more quickly.